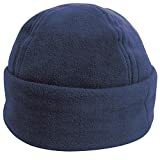 Active fleece by Result Washable. Suitable for embroidery and transfer. Confused About Online Gothic Shopping? Try These Tips Today!